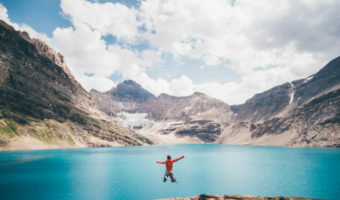 Looking for a list of the best places of interest in Singapore? Look no further! Now get your camera ready! 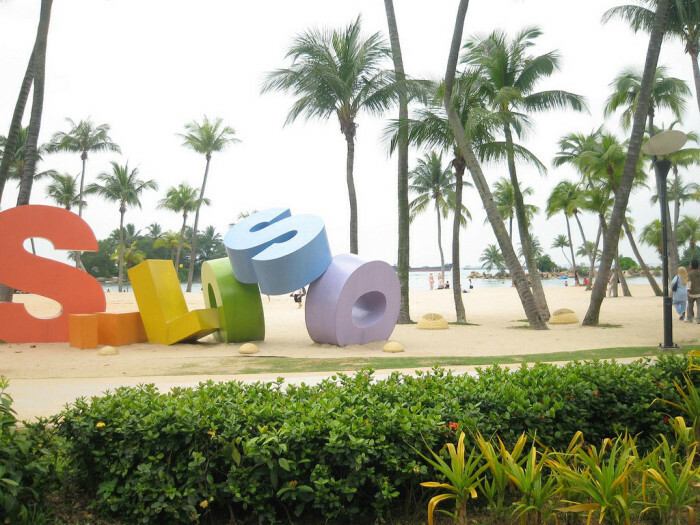 Sentosa is an impressive and popular island resort that means peace and tranquility. 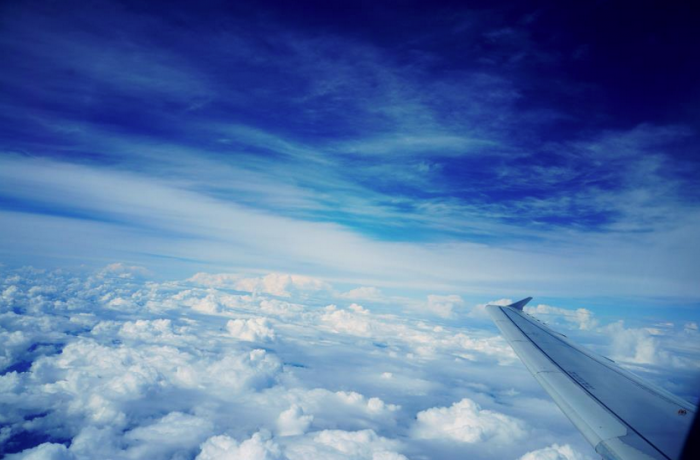 Here you can enjoy such attractions as the Butterfly Park, Oceanarium, Madame Tussauds Singapore, Nature Discovery and numerous stunning beaches. 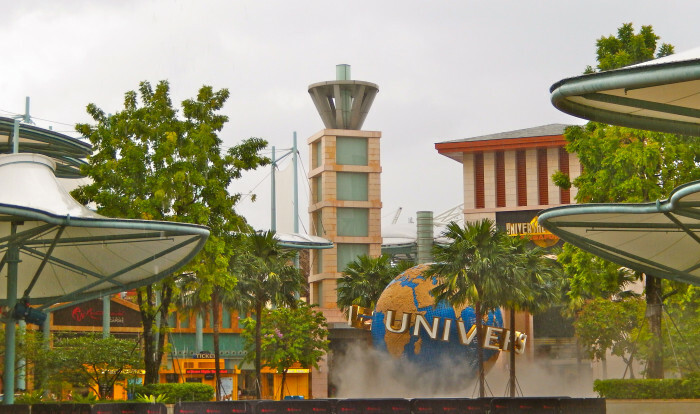 When visiting Sentosa Island you really do need to visit these movie studios. The Park also features many themed rides and attractions for the whole family to enjoy. The Singapore Flyer is a spectacular Observational Ferris Wheel that reaches the dizzying height of 165 metres. Once at the top you can see the whole of Marina Bay and the city. It also makes for the perfect romantic dinner for two. 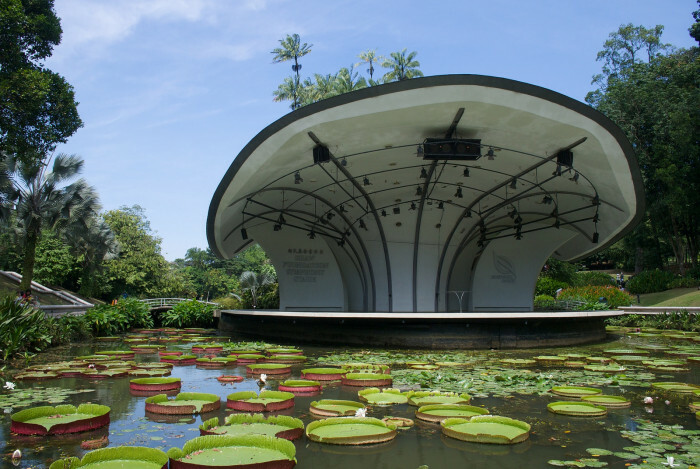 These beautiful tropical gardens opened over 150 years ago and are situated within easy walking distance from the main shopping mall in the centre of Singapore. The gardens are divided into three main gardens, with The National Orchid Garden being a popular one to visit. 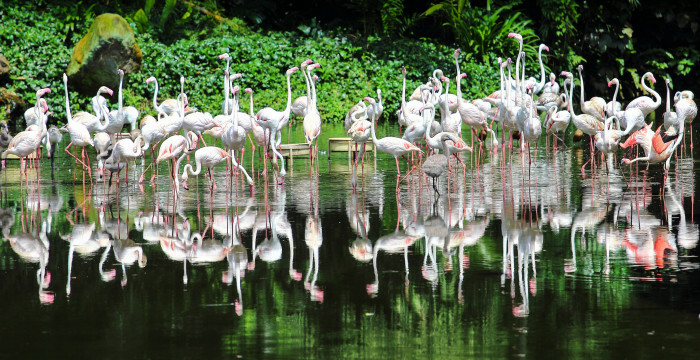 Jurong Bird Park opened to visitors in 1971, and is a world renowned sanctuary for birds. 400 species and 5,000 birds are homed there. It is one of the largest parks for birds in Asia as well as being the home to the Waterfall Aviary, the largest aviary in the world that people are free to walk around in. 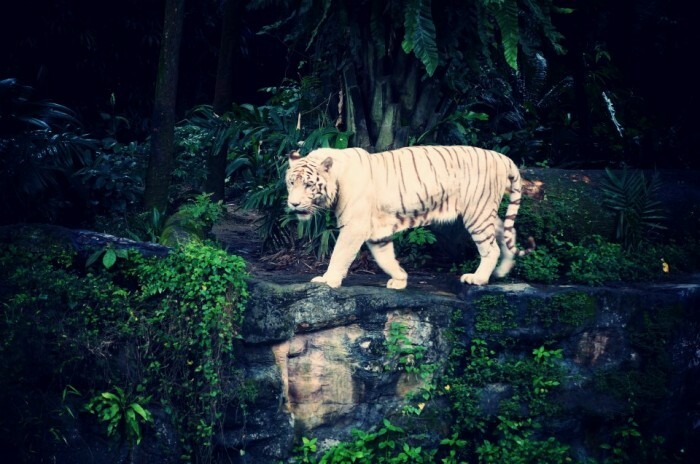 Known for being one of the best Zoos in the world, this had to make our ‘places of interest in Singapore’ list! This zoo spans 64 hectares and is predominantly rainforest themed. Hundreds of different species of mammals, reptiles and birds are showcased here. For example visitors can enjoy such animals as pygmy hippos, otters, lions and cheetahs, who all enjoy basking in their authentic home environment that truly echoes their own homes. 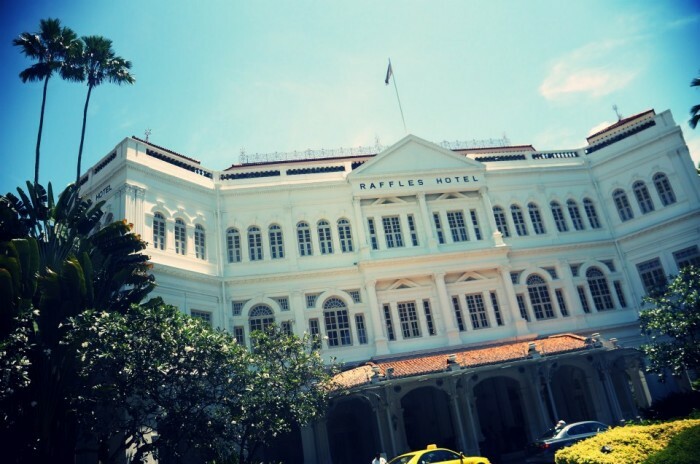 One of the oldest places of interest in Singapore, this luxury hotel is a sight to see. The unique building is iconic in the city and is absolutely stunning. Definitely worth a look, and if you can afford it – a drink or afternoon tea! 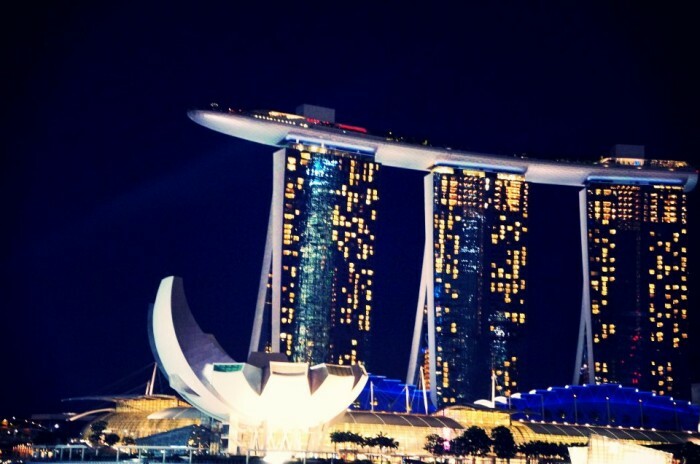 For a slice of local culture, there are many places of interest in Singapore worth visiting. This is one of our favourites. 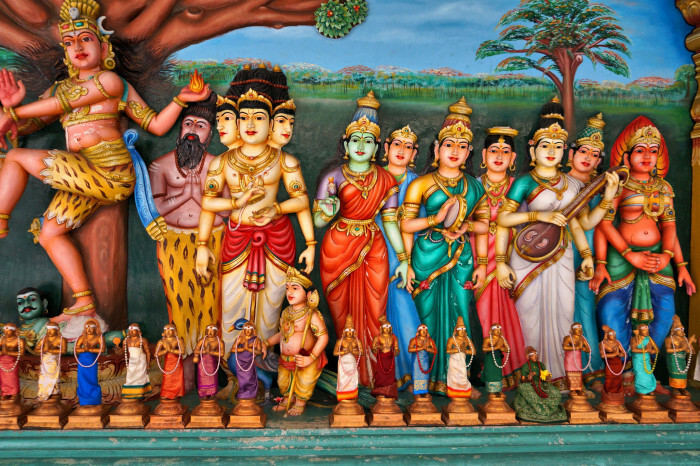 Situated in China Town, this is one of Singapore’s most ancient Hindu Temples. Today it is a national monument and was last restored back in 2010. In late October/November visitors can enjoy watching the Theemithi, the annual ceremony that is celebrated within the Temple. The Peranakan Museum explores the history and culture of Peranakan communities. 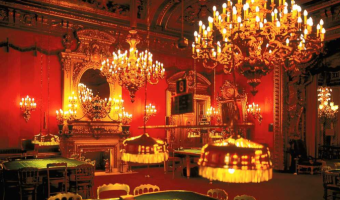 The Museum is composed of three floors that has many objects and pieces of visual art on display. As well as offering guided tours the Museum also has a gift shop and café. 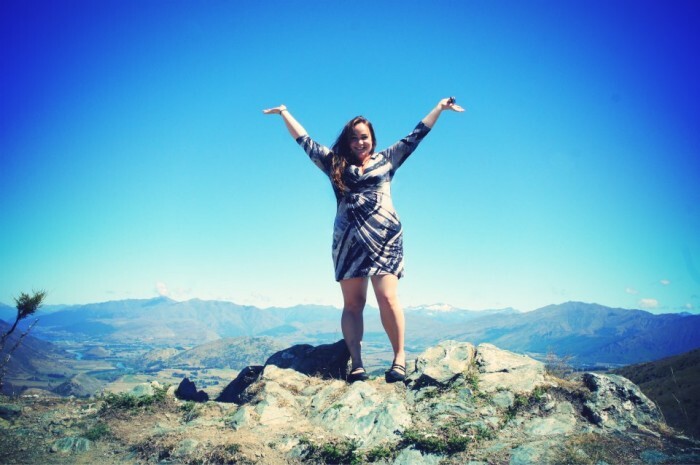 This is an observation tower with a difference as it is the tallest in Asia. It stands at 131 metres tall. 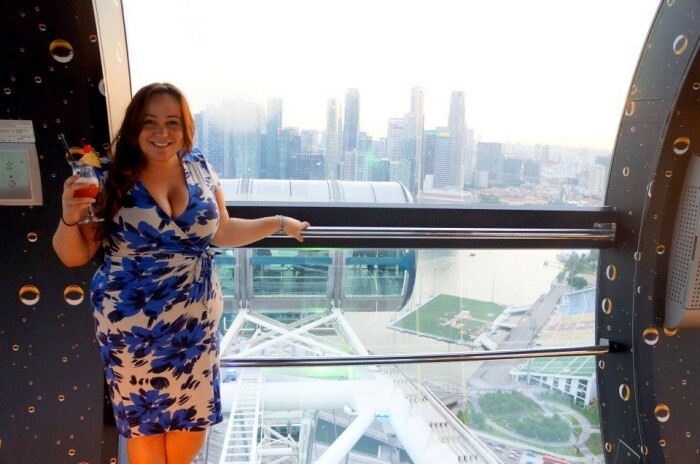 When you reach the top you are rewarded with panoramic and breathtaking views of Singapore. The Tower can be accessed day or night, and it also gently revolves. This had to be in our places of interest in Singapore – of course! One of the most iconic buildings in the city, you can either buy a spa pass for their infamous rooftop pool, or visit their rooftop bar and enjoy a few drinks. This is an incredibly popular food market in Singapore and dates back to the 19th Century. 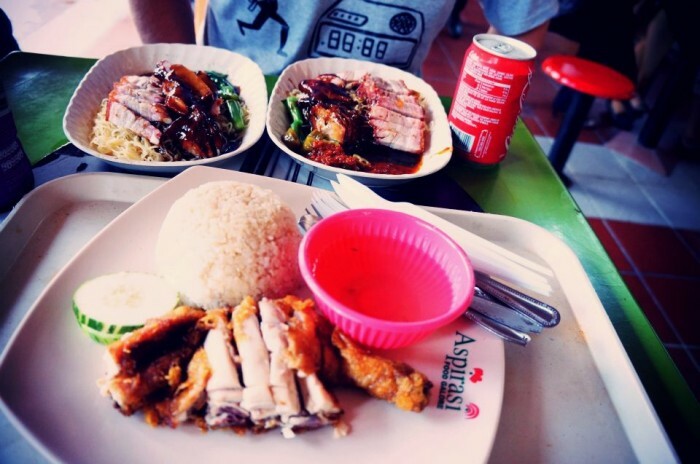 As well as being able to take in the wonderful architecture and scenery, the market also sells local food for the visitor to enjoy such as Hainanese chicken rice. This large Buddhist temple is situated in peaceful grounds and invites visitors to soak up the calm and inviting atmosphere. There are plenty of walks to enjoy in the grounds as well as a small café that sells both drinks and snacks. If you fancy getting some fresh air, and want to soak in the sights of this beautiful city, you can’t get better than Gardens By The Bay. 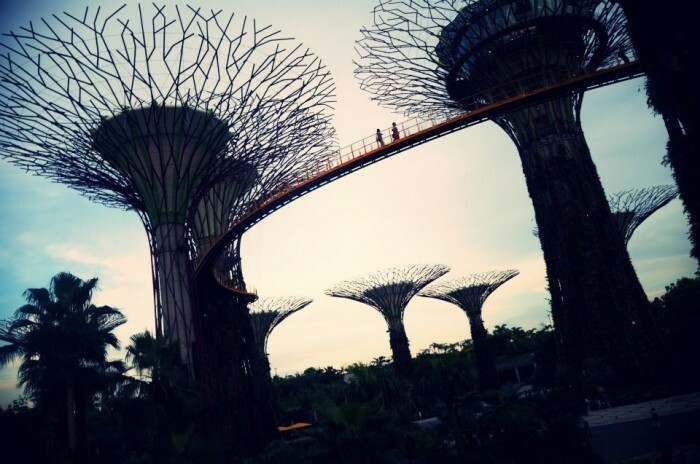 It’s quite a new places of interest in Singapore, and it artistic, modern and absolutely beautiful. Last on our list of places of interest in Singapore, is this beautiful church. During your visit you can enjoy this Armenian Church’s history and architecture, and the impressive Spire that adorns the top of the Church. The garden is also enjoyable to walk around with the emotive Memorial Garden paying tribute to those Armenians who died in Singapore.